The coast of Liguria is about 450 kilometres long. 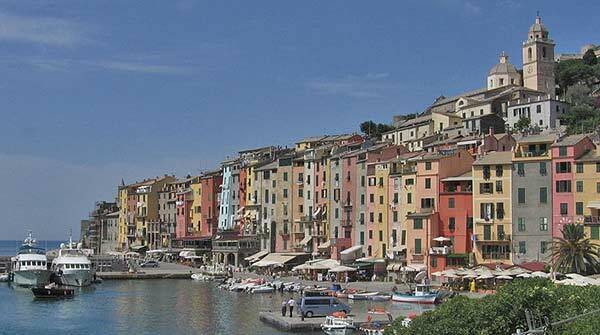 Starting at the Côte d’Azur in the West it extends to Tuscany in the East with its main city Genua. You will find fascinating beaches all the way, perfect for a wonderful trip with a chartered Sailing Yacht. Tuscany is known for its beautiful landscapes, its rich artistic legacy and vast influence on high culture. Everyone knows the famous cities Florence, Pisa, Lucca, Sienna and Arezzo. The beaches are famous, i.e. the Amalfi Coast where you can enjoy an awesome time with a Sailing Yacht. is a region in southern Italy, south of Naples, located at the "toe" of the Italian peninsula. It is bounded to the north by the region of Basilicata, to the south-west by the region of Sicily, to the west by the Tyrrhenian Sea, and to the east by the Ionian Sea. Sail all the way where also Odysseus crossed the sea. You will find crystal-clear water - not only perfect for travelling with a Sailing Yacht but also ideal for snorkelling.